Off the Seafront ! 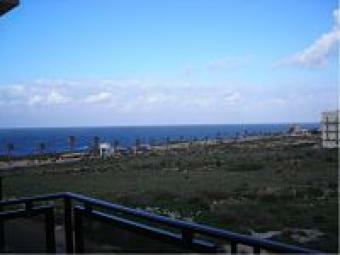 Nicely furnished, fully equipped 2nd floor apartment served with lift and enjoying open sea views. 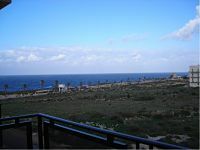 Situated in a quiet area and consists of an open plan lounge/dining leading to a decent front terrace overlooking breathtaking views, separate kitchen, 2 double bedrooms, bathroom, closed back terrace and use of roof.